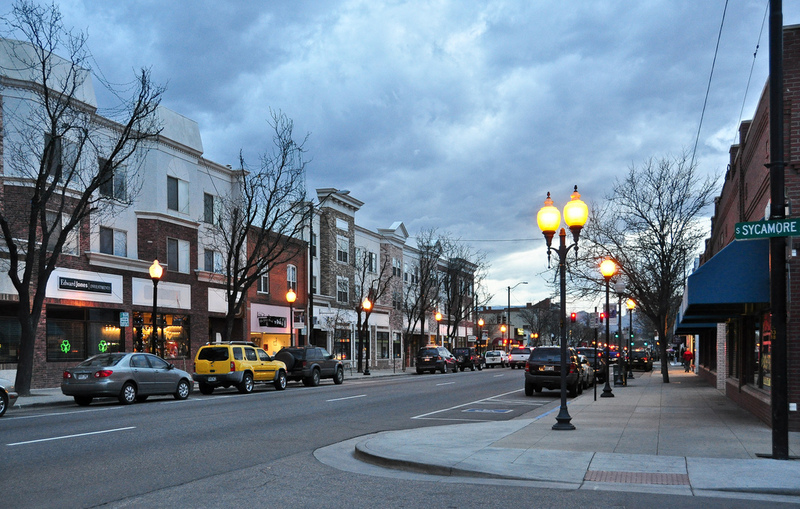 Littleton is becoming a highly populated city with a vast amount of suburbs and different businesses. This desirable area has so many window film advantages available to them, ranging from promotional decorative film to safety and security film systems. With various commercial and residential applications, Littleton residents can save money, attract new customers, and more. Window film can be incorporated from residential design projects to long-term advertising campaigns throughout Littleton. This city experiences high UV radiation and rapid climate change, like the rest of Colorado, promoting the need for proper window film installation in their homes and businesses. Anti-Graffiti: Due to the rising population, more and more Littleton properties are beginning to experience vandalism and graffiti. This expensive property crime is usually out-of-budget for business owners to constantly fix. Anti-graffiti film presents a thick, durable sacrificial layer that conceals damage, mimics the original surface, and protects against new damage. Save considerably and present the right image to guests with anti-graffiti film. Learn more about anti-graffiti surface film. Daylight Redirecting: Daylight redirecting film is an innovative product that redirects natural light as deep as 40 feet into your Littleton property. Perfect for office buildings, schools, hospitals, and more, this solution offers a wide range of benefits. Daylight redirecting film has been proven to improve student testing, decrease patient recovery times, increase employee productivity, decrease absentee rates, and lower lighting costs. Learn more about 3M daylight redirecting window film. Energy Efficiency: Energy efficient window film optimizes homes and businesses throughout the Littleton area. Property owners will experience high energy savings all year-round while enjoying the moderate temperatures of their buildings. We provide the most extensive window tinting services throughout the Littleton area. For more information regarding residential and commercial applications for window film, please contact us. We offer complimentary on-site consultations– we look forward to working with you!